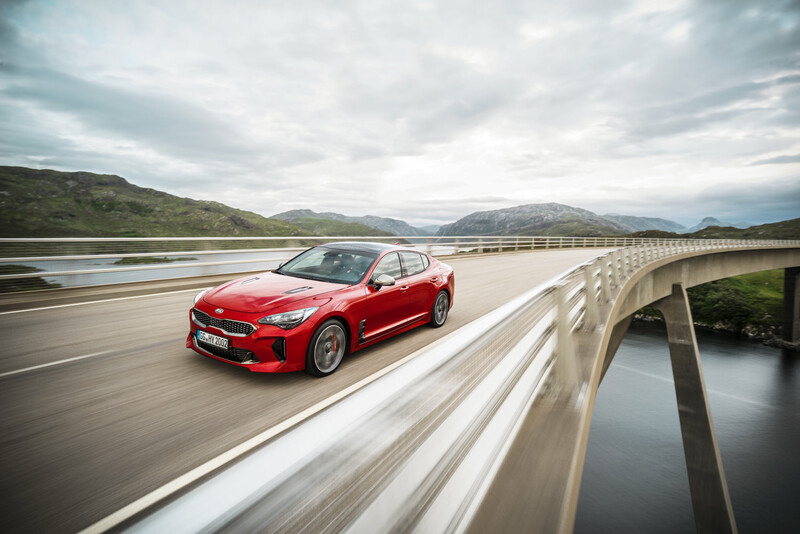 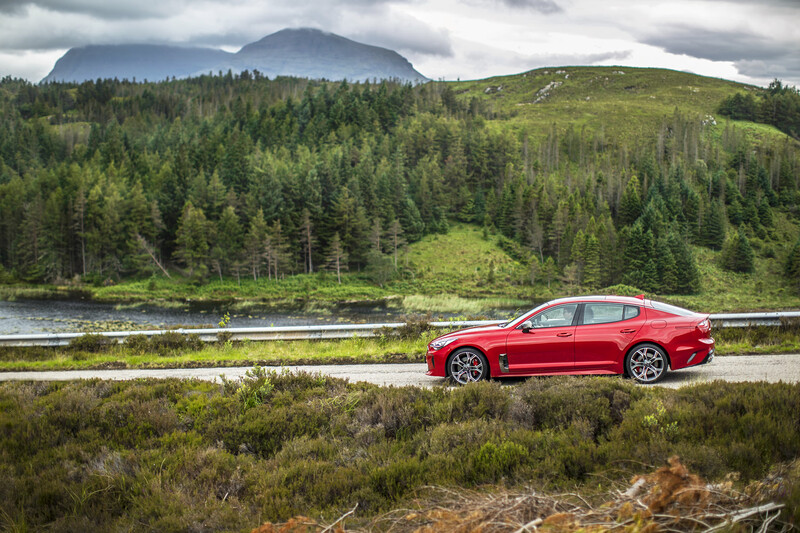 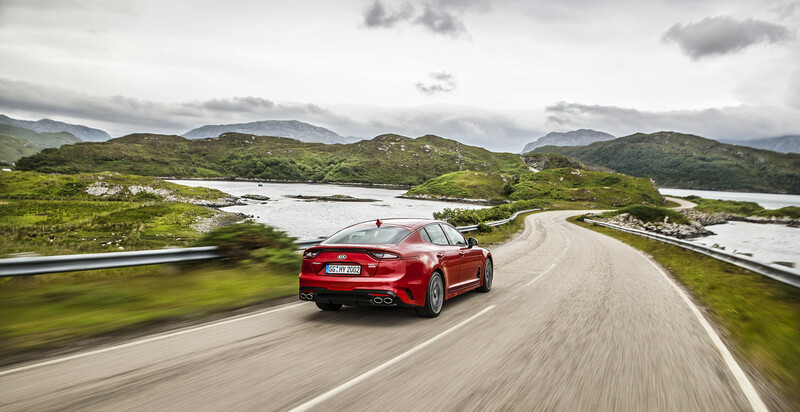 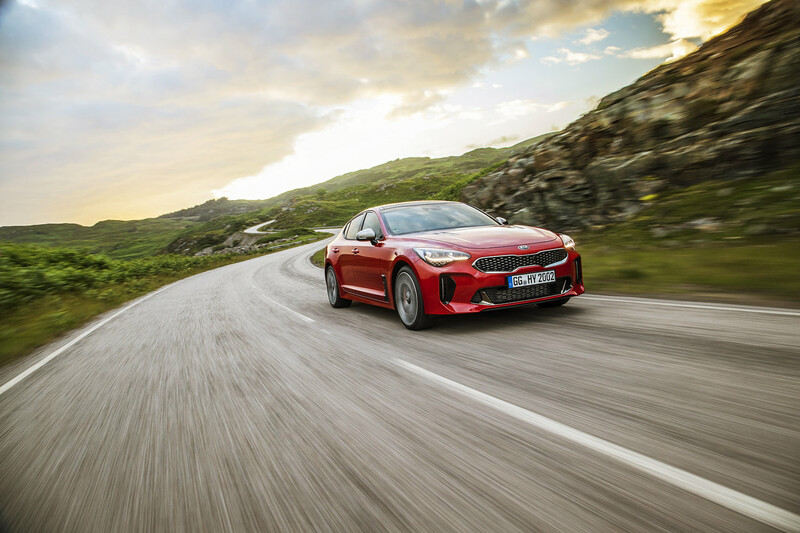 DCT8 were tasked with the creative concept and production of one of the first series of KIA Stinger GT films to be seen by audiences around the world. 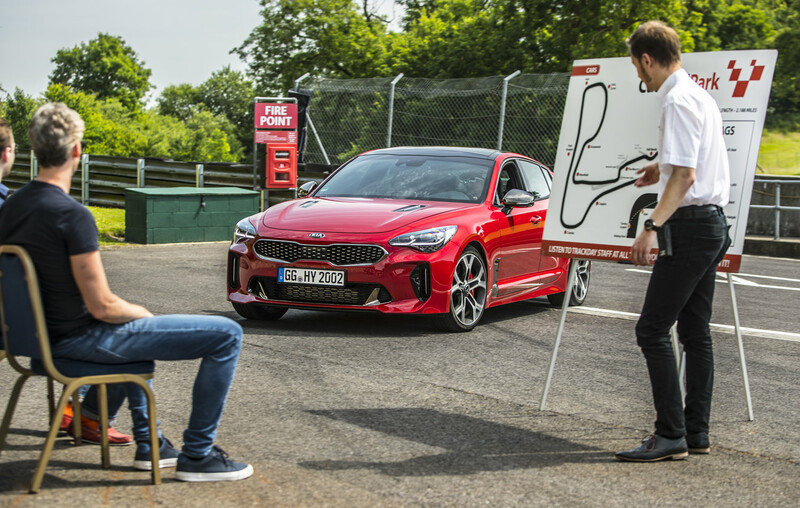 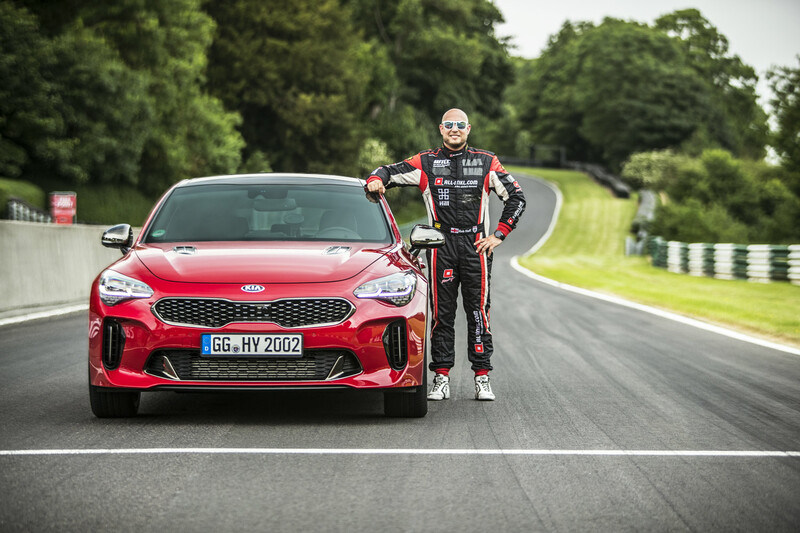 The three films we created, one multi camera and interactive VR first track drive featuring the World Touring Car Champ Rob Huff, one live audience reaction film and one inspirational lifestyle and big drive action film were all amplified across 13 regions and formed a key pillar of the Kia Stinger’s global launch campaign. 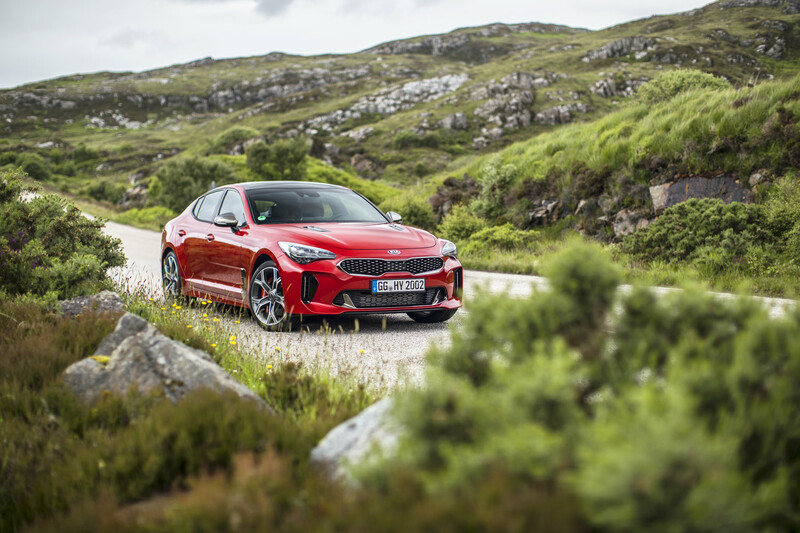 Kia is currently using the videos from the campaign in motor shows and launches across the world to promote the car, creating amazing value from their investment with us.